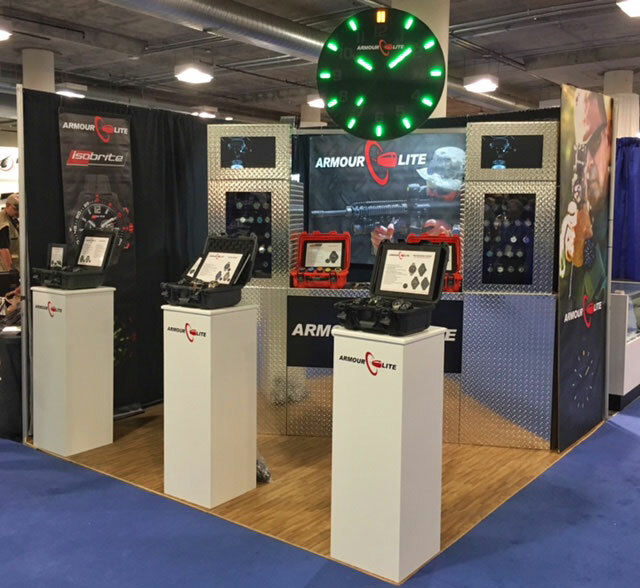 ArmourLite Watch Company exhibited at the 2016 SHOT Show in Las Vegas from January 19-22. SHOT Show remains the world’s largest trade show for the shooting, hunting, and firearms industry. With over 64,000 attendees this year, we were pleased to connect with so many new and returning customers. Plus, our team was very happy to see so many members of the industry come by wearing their ArmourLite and Isobrite watches.